Lamborghini CEO Stephan Winkelmann says the company will continue to focus exclusively on naturally-aspirated engines. Describes 2017 Urus as "game changer." Lamborghini CEO Stephan Winkelmann says the company will continue to focus exclusively on naturally-aspirated engines. In an interview given to Motor Trend, Winkelmann said the firm will have to find the right time to come up with a hybrid car. He admits Lamborghini could simply borrow tech from the Volkswagen Group but for the moment they want to continue developing naturally-aspirated engines. 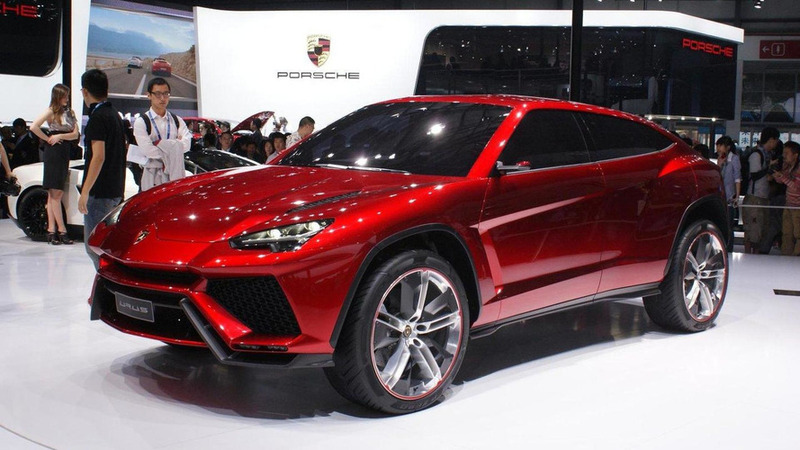 He described the Urus (due in 2017) as a "game changer" since "it's going to make a difference". Winkelmann admits the next four years until the SUV will be out are going to be difficult and they have to work very hard for the new model. Right now there aren't any plans for a dual-clutch gearbox so Lamborghini will be sticking with the ISR (Independent Shifting Rods) since they believe it the best in terms of speed and weight. Winkelmann said future models will take styling cues from current and previous designs as they consider a Lamborghini has to be "always recognizable" and "revolutionary" at the same time. The full interview can be found at the source link below.